Support over 40+ homegrown artists and artisans. Shop for Mother’s Day, Father’s Day, graduations, communions, weddings or for yourself. 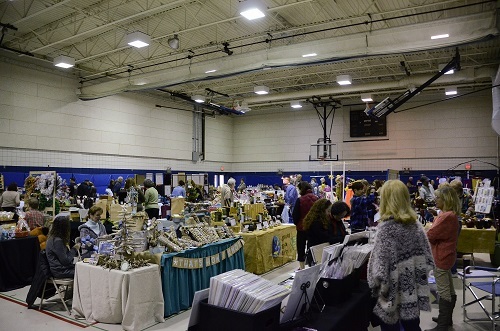 Craft Show admission and parking are free. For more information, please call 732-542-1642, ext. 31, or email Al.Weaver@monmouthcountyparks.com. Please note that we are no longer accepting vendors but those wishing to be added to our wait list, should contact Al Weaver.